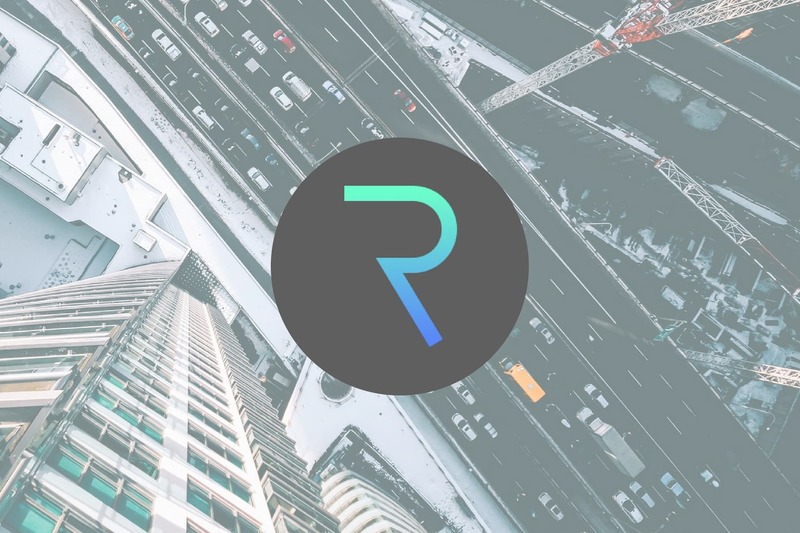 Request Network, the project marrying invoicing, accounting and other payment-related solutions with blockchain technology, announced in April 2018 two significant partnerships that point to a growing ecosystem. The first of these is a partnership with digital assets tokenization platform Digix, which lets individuals tokenize real world assets onto the blockchain. The second is with the French unit of non-profit Wikimedia, Wikimedia France. Both have notably different purposes and add to Request’s tally of partnerships with important entities in 2018, with the network having earlier cinched a partnership with PwC France. On April 13, 2018, Request’s partnership with Digix Global was formally announced, which provides the ability to pay for services with tokenized forms of actual gold. Backed by gold cast bars from the London Bullion Market Association (LBMA) in a 1:1 ratio, 1 DGX token is the equivalent of 1 gram of gold. Users will be able to receive payments in gold – which can act as a store of value, as gold has traditionally been. This will be available to all users on the Request Network. The purpose of this is clear: users now have a payment option that is universally accepted and not price volatile. Gold may not have as much appeal as Bitcoin does to the younger generation, but any smart investor would diversify his investments by picking traditionally “safe” investments alongside highly speculative ones. This development brings great variety in payment options for the Request Network: users will now be able to send and receive money in cryptocurrency, fiat and gold. The ways in which people are compensated for their work could change irreversibly and, in combination with Request’s continuous payments feature, offer a significant lesson in financial management. Wikimedia is a non-profit organization that owns the Wikipedia domain, Wikimedia Commons and others. As a nonprofit, donations are important to the organization. On April 27, 2018, Wikimedia’s regional unit of France partnered with Request Network to become the first arm of the organization to welcome donations in cryptocurrency. The idea of helping nonprofits accept cryptocurrency donations is not entirely new, but Wikimedia France becomes one of the first of a well-known organization to do so. Blockchain’s ability to make transactions more transparent lend additional legitimacy to cryptocurrency being used for donations. Furthermore, it is reasonable to expect the introduction of some sort of periodic donation service, where organizations can accept donations on a regular basis through smart contracts. Managing and requesting donations have always been a pain point for nonprofits, but integration with blockchain technology could smoothen these issues greatly. In addition to being transparent and convenient, donations in cryptocurrency are accompanied by the well-known benefits of security, faster processing and lower transaction fees. In the past month, Request Network has shown progress in other areas as well. An interesting development is the release of a WooCommerce plugin that supports cryptocurrency payments through Request. This exposes the multitude of WordPress websites to the Request network, and easily enables websites to integrate cryptocurrency payment options. WooCommerce accounts for 42% of all ecommerce websites, which gives Request a link to an incredible number of merchants. The plugin can be installed from WooReq. It is entirely free and was developed by community member AdmREQ. Initial ERC-20 token support on Request has also been confirmed for Digix (DGX), DAI, Kyber Network (KNC), and OmiseGo (OMG). The implementation of these tokens is expected to be complete by the end of May. The team is developing a crowdfunding dapp that allows anybody to request funds in cryptocurrency. While this service will be available to all individuals, Request is working with organizations – presumably NGOs – to help them set up campaigns. Donors will receive proof that can be used for tax declaration. The app is expected to be released by the end of May. It will include tax-related features, whitelist management, multi-crypto management and escrow support in the future. For businesses, the team is working on an accounting project that makes crypto declaration for tax purposes and bookkeeping related to crypto an easier process. With respect to cryptocurrency. the features of this dapp will include invoices, salaries, real time accounting, escrow and more. The overall goal is to make tracking crypto financial flow easier for businesses. For those attending the Consensus conference organized by CoinDesk on May 14 to 16, 2018, keep an eye out for Request co-founder, Etienne Tatur, and Brand Manager, Robbin Mazurel, who will be attending the event. April marks another eventful month for Request Network. The project is working on some noteworthy milestones in Q2 2018. Hopefully, it’ll give them the boost in exposure and adoption that they need to achieve their more grand ambitions, which will take shape starting from Q4 2018.